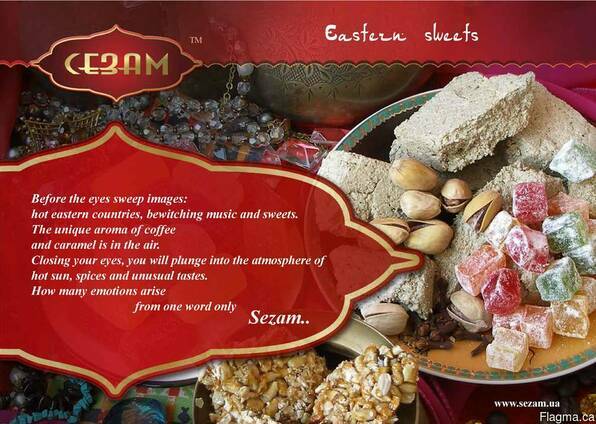 My name is Arkadii I’m export manager of famous Ukraine company “Sezam”, we are producer of confectionary items such as: halva, treacle-cake, Turkish delight, toffee, peanuts in sugar and coco powder, peanut brittles, sweet sausages. All of our products from nature materials. If you looking for honestly producer with good price please let me know. Also we can produce items under yours personal label. We always have a good offer for our special clients.